If you haven’t already done this, take out your phone and look up your own website. If your site is optimized for a mobile device, the layout and font sizes will work seamlessly with your phone or tablet. You’ll be able to push a button to place a call and easily navigate throughout the site. If your site doesn’t work well on your phone, take some small comfort in that you are not alone, and then fix it fast because you are losing business by the day. Less than 12 percent of sites cater to mobile users. You’ll understand why we find this statistic so shocking when you learn that nearly 80 percent of mobile phone searches for local business information translate directly into purchases. People who are researching business information on a mobile device are also more inclined to make instant gratification purchases. They’re looking to eat at a restaurant, find a place to get a haircut, or a spa where they can get a massage – and they will quickly abandon any website that doesn’t seamlessly function with their mobile device. 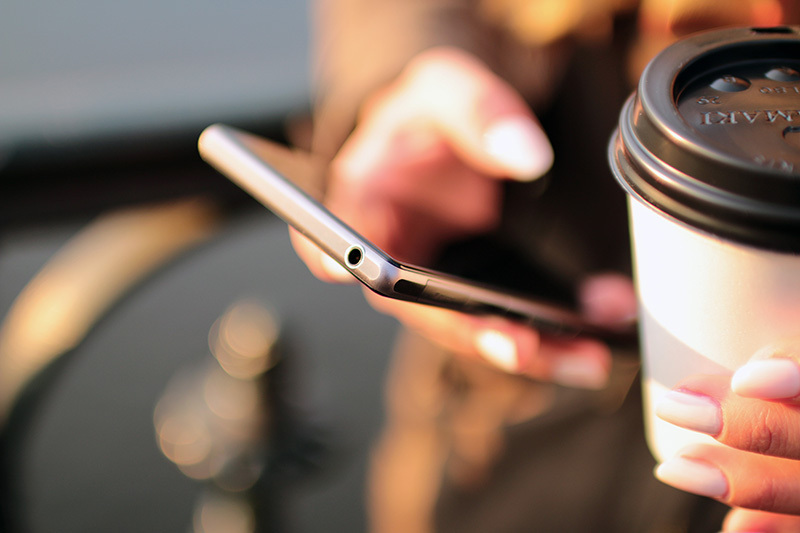 So how do you give your customers the best mobile experience possible? Forty percent of users abandon a mobile site within three seconds if the page doesn’t load, and 47 percent expect a site to load in less than two seconds. Eliminate all but the most important information from your mobile site. Keep it streamlined and functional. Make sure your contact info is easy to find on the homepage, and built into your site in such a way that you appear in local searches. If you take reservations, make it easy for people to book online 24 hours a day. Make sure people with larger fingers can use your mobile site. No tiny buttons or Pop-ups that are impossible to click on or close. So what are you waiting for? Join the small percentage of businesses (12 percent!) that have strategically optimized their sites and you’ll have a serious edge over your competition. If your site isn’t mobile-friendly, get in touch with your web designer, or contact us to find out how we can help boost your sales. Send us an email to lorie@strategiccommunication.biz with a link to your website and we’ll provide you with a personalized analysis of your mobile site and our ideas on how to capture the traffic and sales you’ve been missing out on.